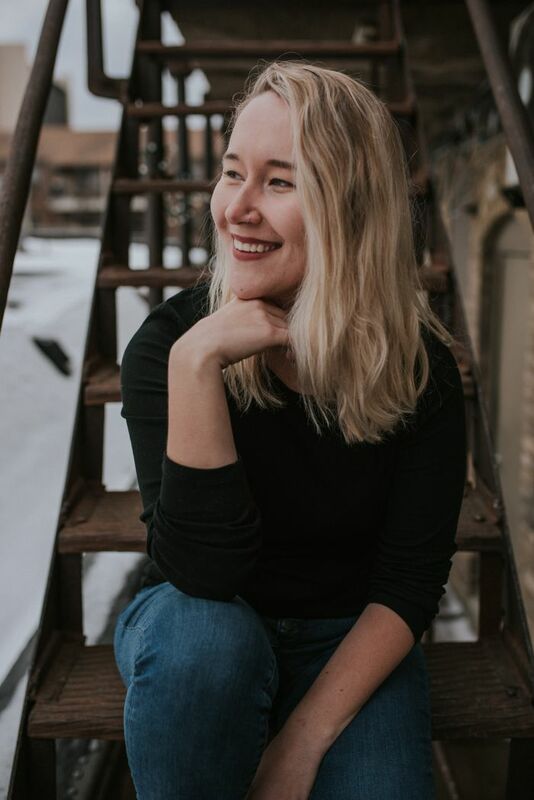 While Jenna was earning her marketing degree at the University of Mary, she quickly learned that her heart belongs to photography and design. She loves bringing aspects of design and an attention to detail into each of the photos she takes. Her photos are a lot like her - relaxed, fun, and a little quirky (with the perfect amount of seriousness). When she isn’t taking pictures, Jenna spends her time with her friends, family, and husband, designing for Bismarck Magazine, or binge-watching Netflix (when she finds time! ).